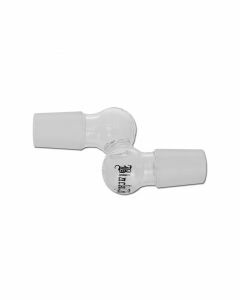 Bongify has a large assortment of high quality bong adapters / converters. 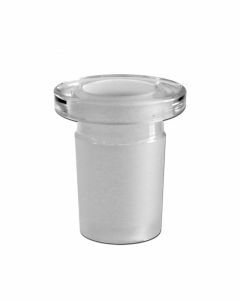 Whether you're looking to buy a bong adapter for oil, a 14mm or 18mm bong adapter to fit different size bowls or change the angle, we have what you need. 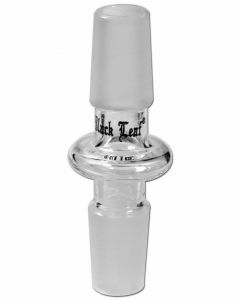 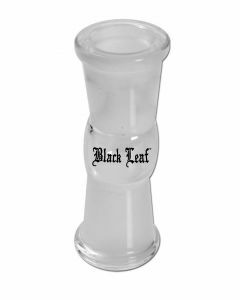 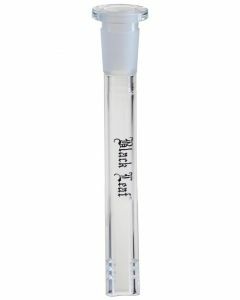 Most of our bong adapters are made by Black Leaf, which is a renowned German bong brand famous for their low prices while using high quality materials. 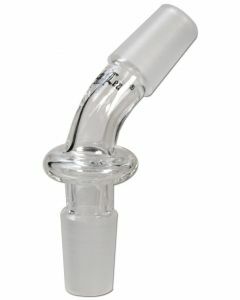 And so are their bong adapters: cheap and strong. 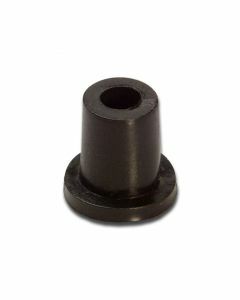 Simple, but high quality bong converters and adapters. 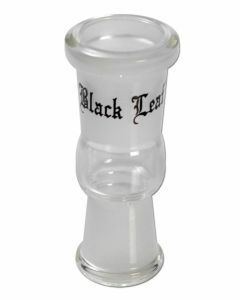 Fit together different size bowls, downstems and other accessories perfectly.